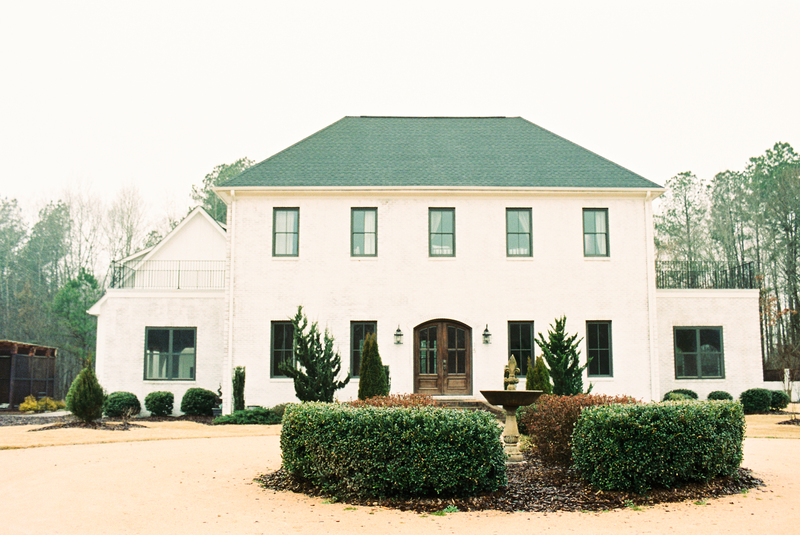 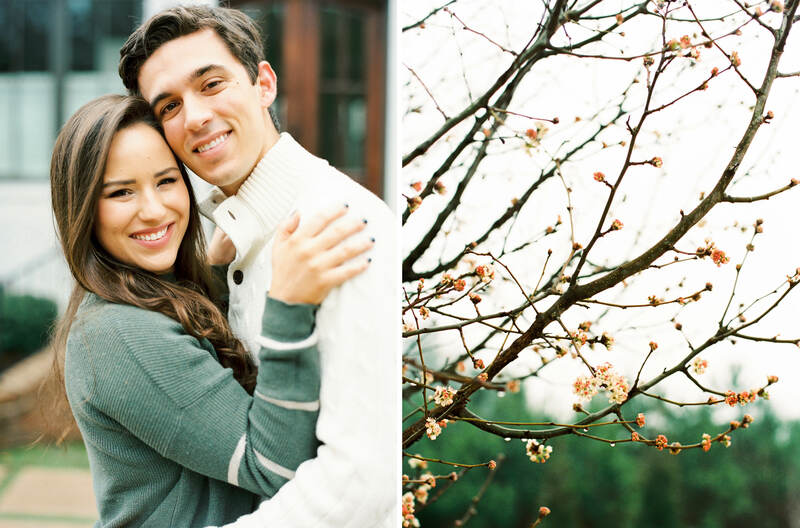 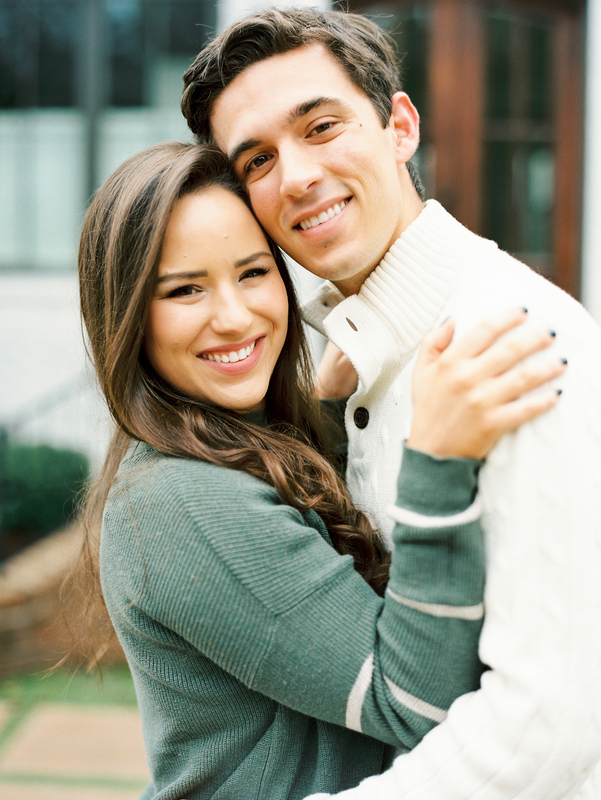 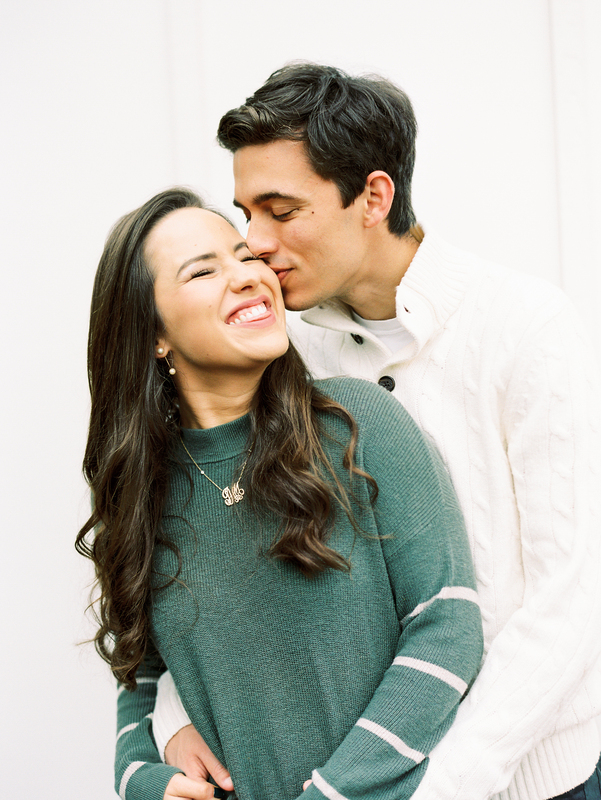 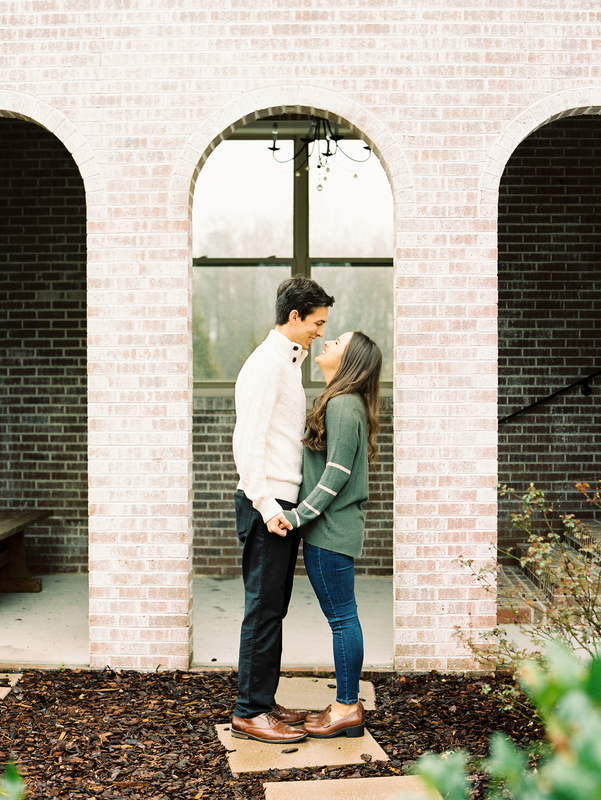 I met Jenna and Tyler on the most coziest March morning at the beautiful Bradford in New Hill, NC. 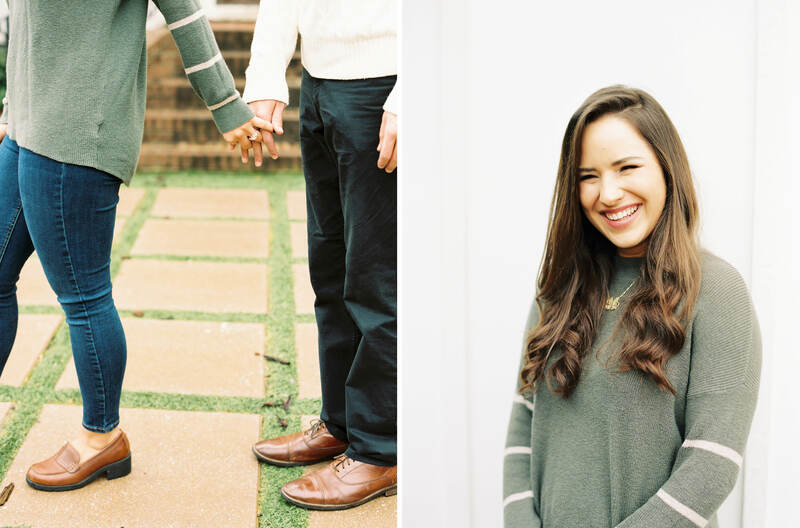 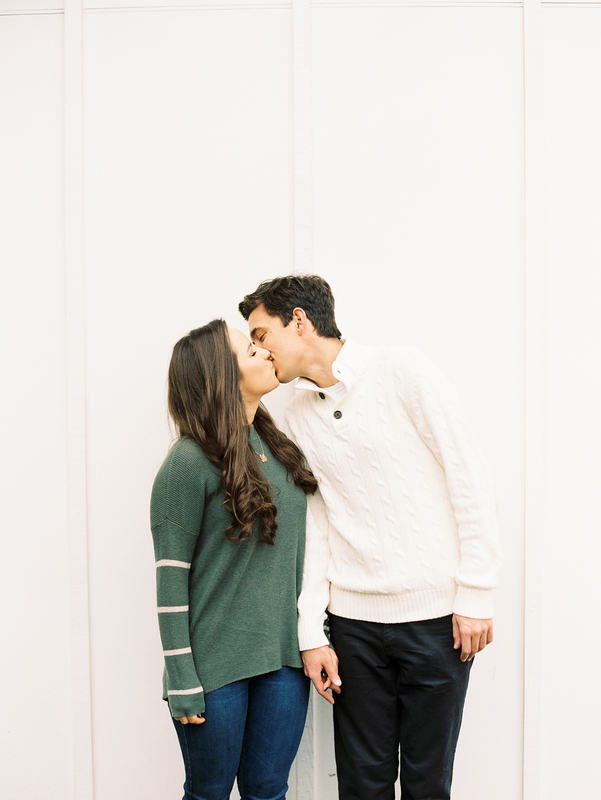 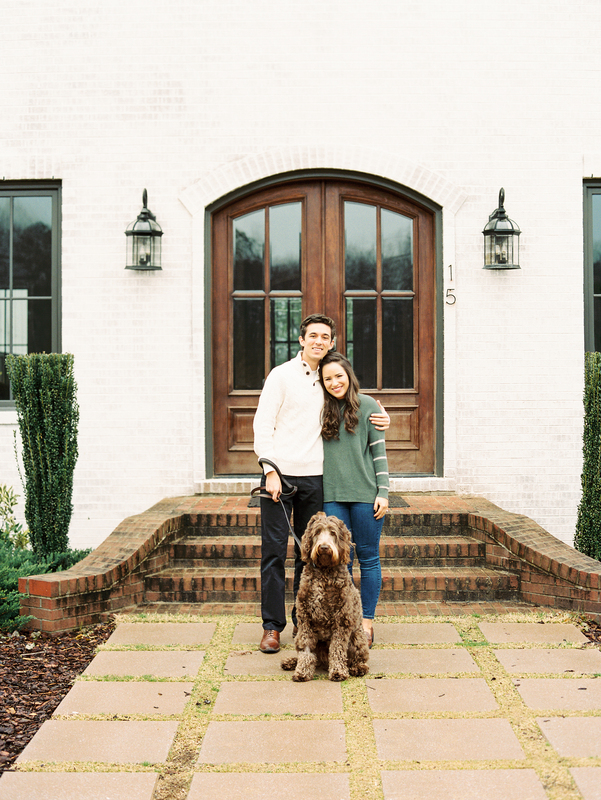 When Jenna was brainstorming locations for their engagement session, she decided on the Bradford because of it’s homey feel. 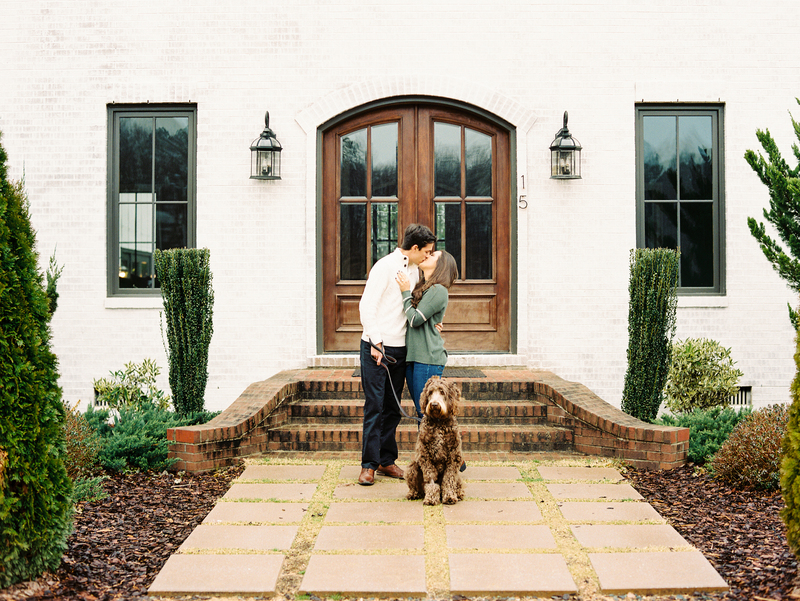 Her and Tyler don’t own a home themselves yet so they loved the idea of shooting in a place that had a warm, Southern feel. 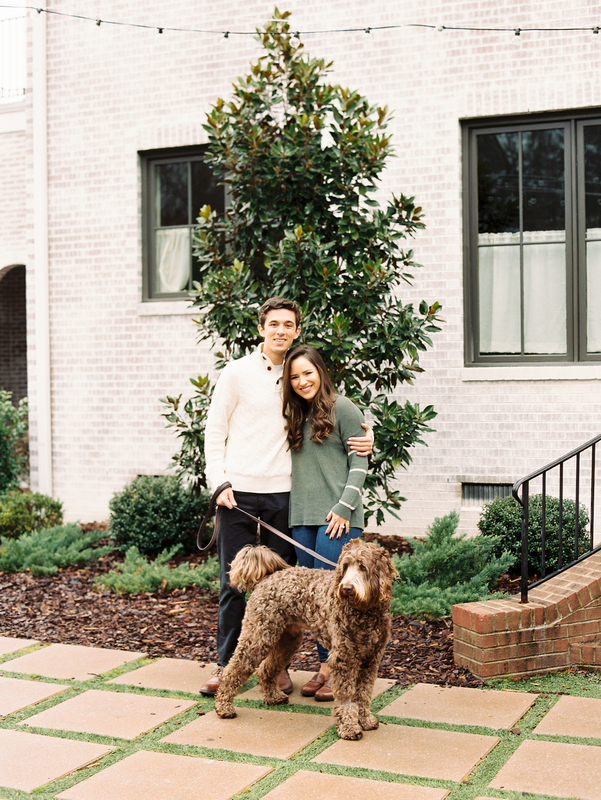 The beautiful white brick, greenery nooks and front facade was the perfect backdrop for all of those pictures, and I hope will forever remind them of their time in Raleigh. 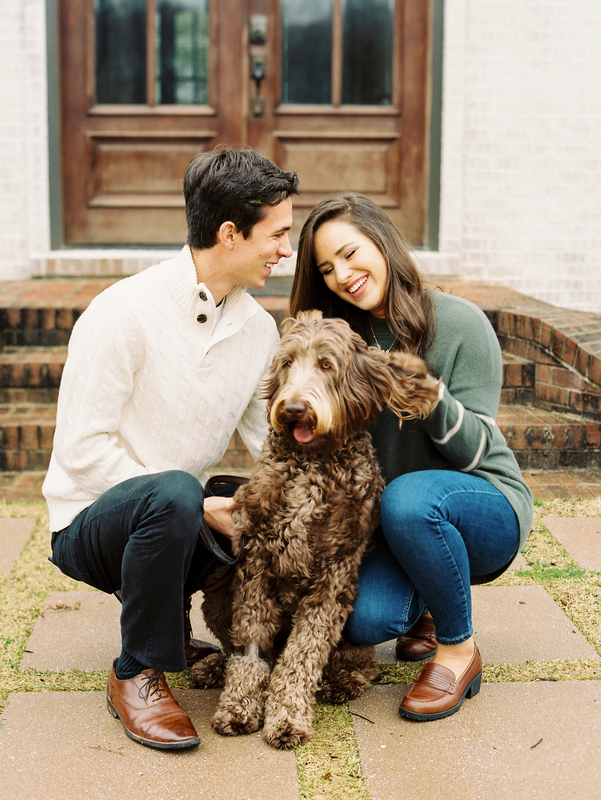 I was so excited when Jenna told me that they would be bringing along their adorable pup, Maverick. 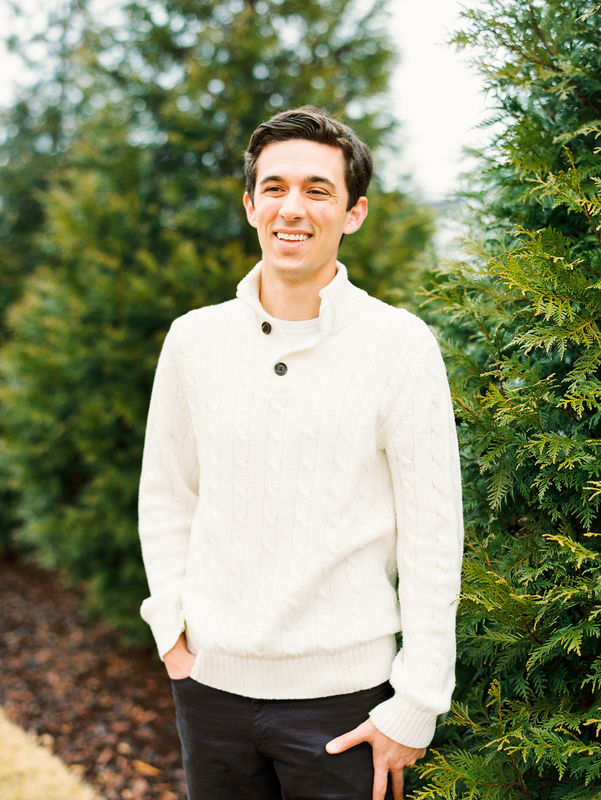 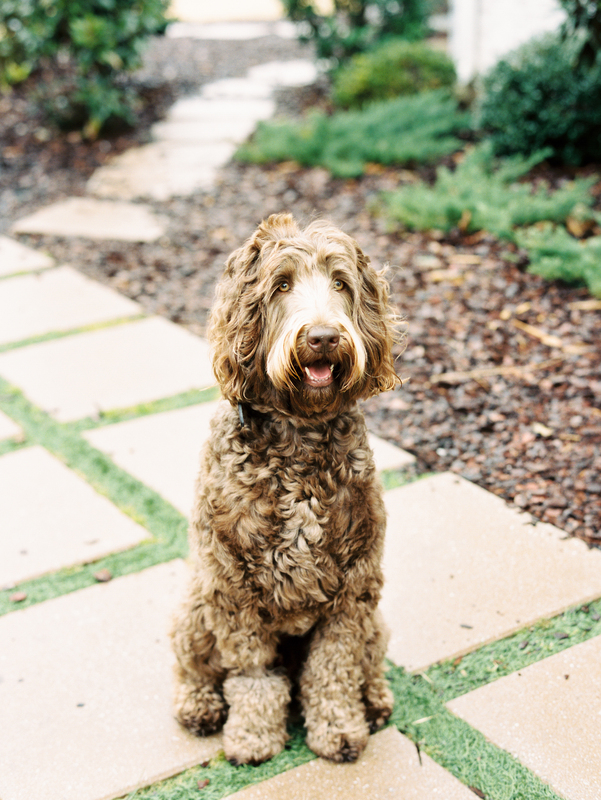 Along with his parents, he was a joy to photograph and even had a great time roaming around the property while we were taking some pictures without him. 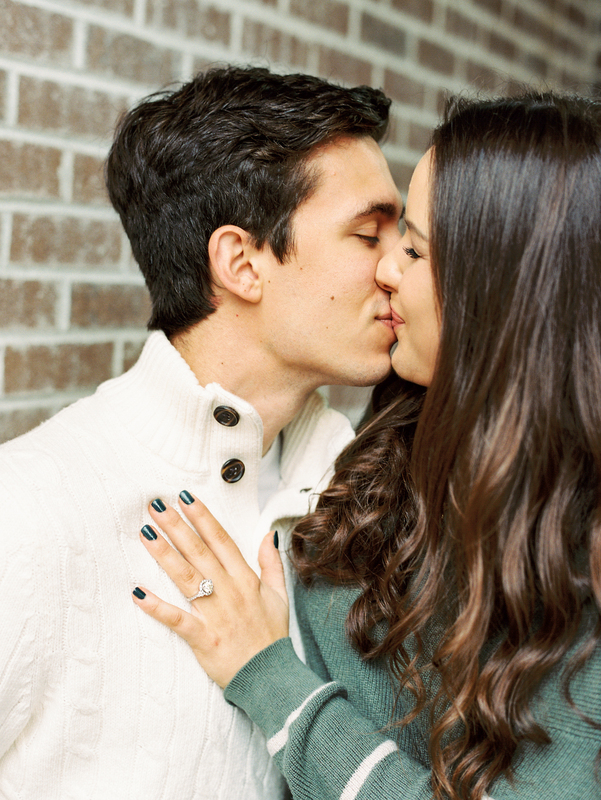 Congratulations Jenna and Tyler! 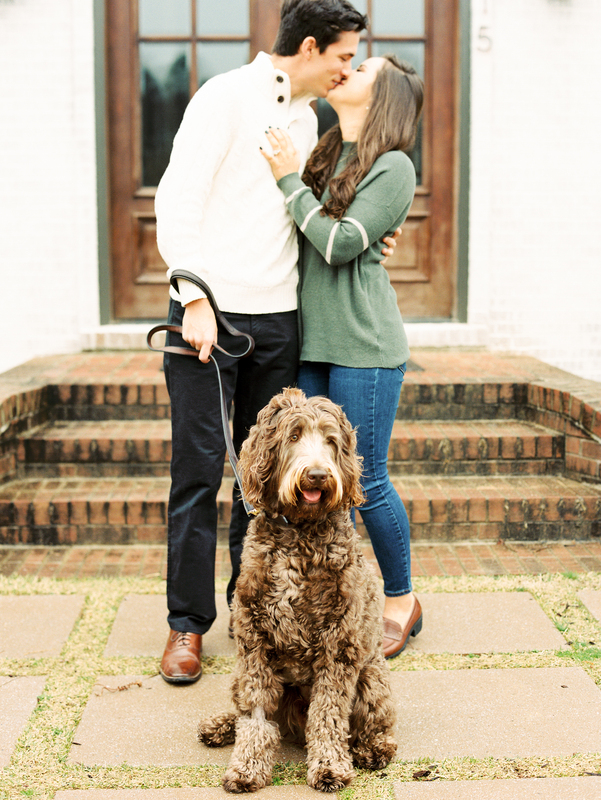 I am so excited for your Merrimon Wynne wedding in one month!